“Relying on first-hand experience, in this type of arena, can be quite costly. Imagine if you could avoid injury for your son's arm, or body? Would you want him to "learn the hard way"? 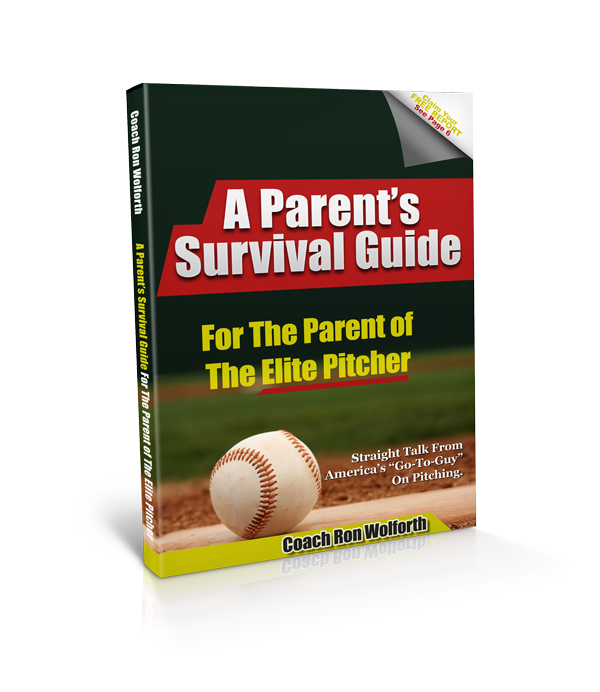 Baseball is a game that requires a ton of perspective from a parent's viewpoint. All that matters when your son is 12, or 16, or 18 is that along the development curve he has a chance to reach his potential. Regardless of what that potential ceiling is, relying on first-hand knowledge with the possibility of injury and ineffectiveness is not secure. As a kid, I was a great reader, and from A-Z it seemed like I'd read every available book on pitching, even skimming biographies for inspiration. I never got my hands on Ron's method until I was already in the major leagues, which by that time I'd already had enough injuries to essential body parts. Perhaps if my family and myself could rewind the clock, then I might have been able to avoid some of the injuries and their lasting effects. A saying you learn in the minor leagues: nobody gets sent to the big leagues from the training room. Find a way to make yourself stronger, more stable mechanically, and mentally by working on the right program and having a bit of perspective. It's more important to improve, and if you are going for the top, you better do what you can to keep yourself in onepiece." Part I. DANGER! DANGER! DANGER! I’m afraid my athlete will get injured. Part II. There is a Learning Curve to Everything! I’m afraid my athlete will never get noticed. PLUS Inside Access to Ron Wolforth's Texas Baseball Ranch, A Detailed Look at Coach's Personal Philosophy, and MUCH MUCH MORE! 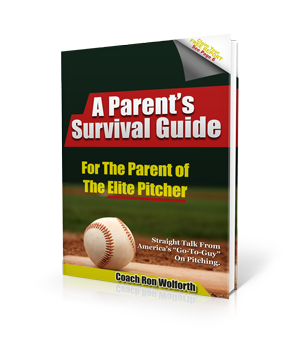 Ron R. Wolforth is the founder and CEO of Pitching Central and Ron Wolforth’s Texas Baseball Ranch in Montgomery, Texas. 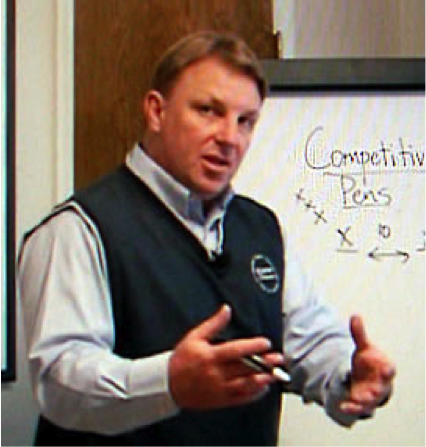 Coach Wolforth has written 5 books on pitching, the latest being his national best-seller The New Athletic Pitcher™. 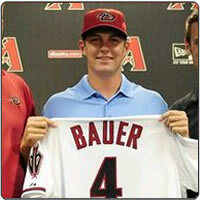 Since 2003, 64 of Coach Wolforth’s clients have been drafted, including the 2011 Golden Spikes Award winner and #3 overall pick, Trevor Bauer of the Arizona Diamondbacks. In that same time period, 114 of Coach Wolforth’s pitchers have broken the 90mph barrier. He is considered the world’s leading expert on the objective measurement of pitcher’s performance and movement patterns. No one in the world today has developed more 90 mph arms in a single location since 2003. Coach Wolforth has consulted for 3 MLB organizations and dozens of NCAA programs. He is a regular featured author in Collegiate Baseball and has been a featured speaker at the American Baseball Coaches Association (ABCA) National Convention five times since 1999 as well as a presenter at the American Sports Medicine Institute’s Injuries in Baseball Annual Conference. Coach Wolforth has also been utilized by Corporate Organizations such as AXA Equitable Life as a motivational coach for their branch managers, mentoring them on how to improve performance and contributions from their team members. 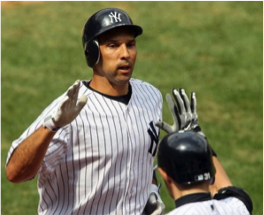 His 20 year passion for uncovering possible constraints and limitations to baseball performance as well as identifying the keys to accelerated growth and development stems from the fact that he was very dissatisfied with the level of his own performance as a college player and vowed to help other athletes avoid his mistakes and instead maximize their God-given potential. Hundreds of elite athletes from all over the world come to Montgomery, TX to work with Coach Wolforth. 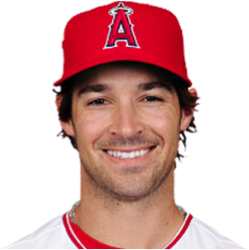 Some of his clients include Trevor Bauer, Scott Kazmir, Raul Ibanez and CJ Wilson. While Coach Wolforth’s playing career offered few superlatives, his academic career was quite a different matter. He was named both the Physical Education and the Secondary Education student of the year at Sam Houston State University in 1983. Coach Wolforth is considered a master teacher by many in the baseball community and he has been referred to as ‘America’s Pitching Coach’ because of his practical, self-effacing and innovative approach to common performance issues. Copyright 2013-2019. Ron Wolforth's Texas Baseball Ranch LLC. All Rights Reserved.